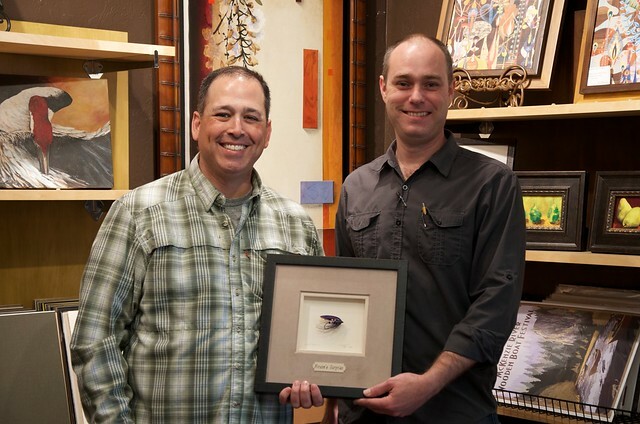 CASCADE FAMILY FLY FISHERS MONTHLY MEETING, 6:30 PM. Your chance to win one of two great items. 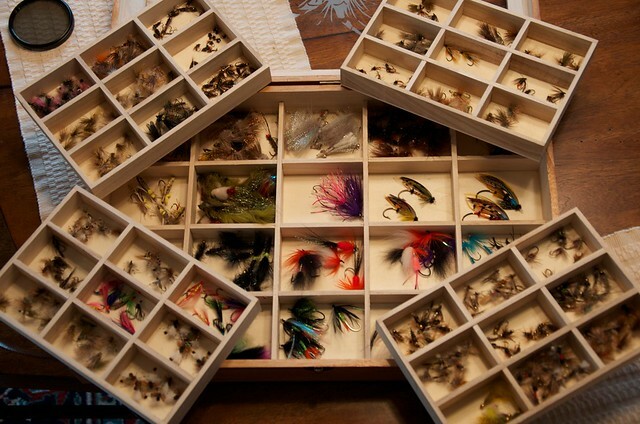 The first ticket drawn will win a fly-filled, wooden, glass-topped fly box. It is hand etched with an “Adams” fly. Flies have been tied and donated by local tiers, and tiers from all over the United States. Trout files, steelhead flies, salmon flies, bass flies, tarpon flies, bonefish flies…you need it -it’s there! 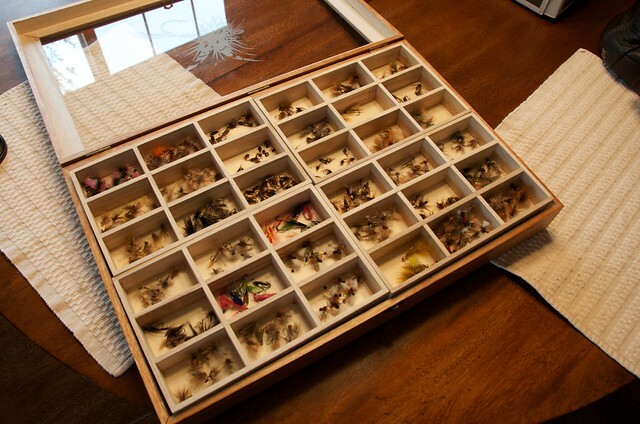 The Cascade Fly Fishers have been most generous in donating 100’s of flies to this project. Thank you! 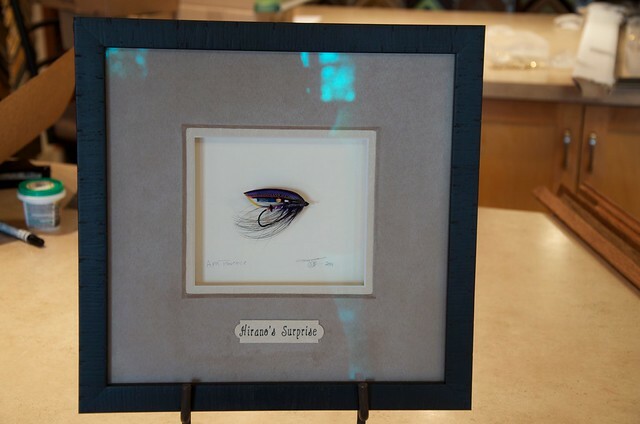 The second ticket drawn will win “Hirano’s Surprise” tied by Tony Torrence and framed beautifully by Framin Artworks of Springfield Oregon. All raffle proceeds benefit the annual Casting For Recovery Retreat at the Big K Ranch in Elkton, Oregon. The retreat is a 2 1/2 day retreat for women in any stage of breast cancer and it is entirely staffed by volunteers and funded completely through projects like this. Raffle ticket holders need not be present to win. We will notify you if your ticket has been chosen and will make arrangements to get the fly box to you if you are the lucky winner.